Billions of people worldwide carry digital cameras wherever they go. The new .camera TLD provides a great link to the online world of digital photo sharing. 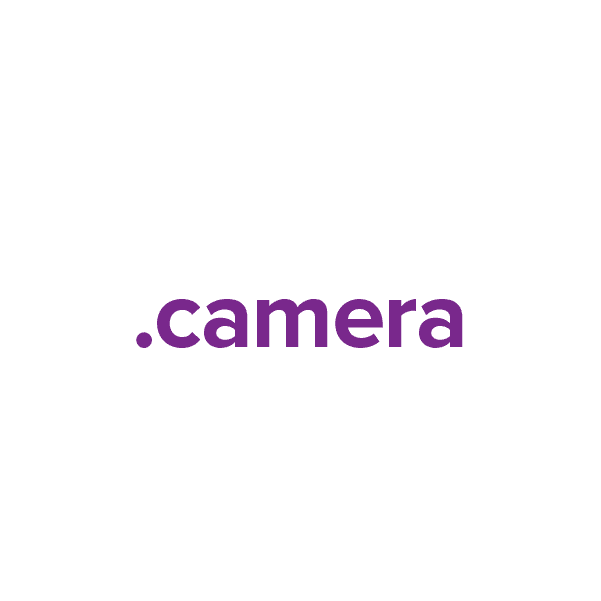 It's a domain extension that's picture-perfect for photographers, camera shops, print shops, families and photography buffs of every type. And when you register your .camera domain with Namecheap, you also receive these valuable extras: Dynamic DNS support, custom page parking, email and URL forwarding, WhoisGuard privacy protection, our quality guarantee and our stellar support team. Express yourself – register your own .camera domain today.